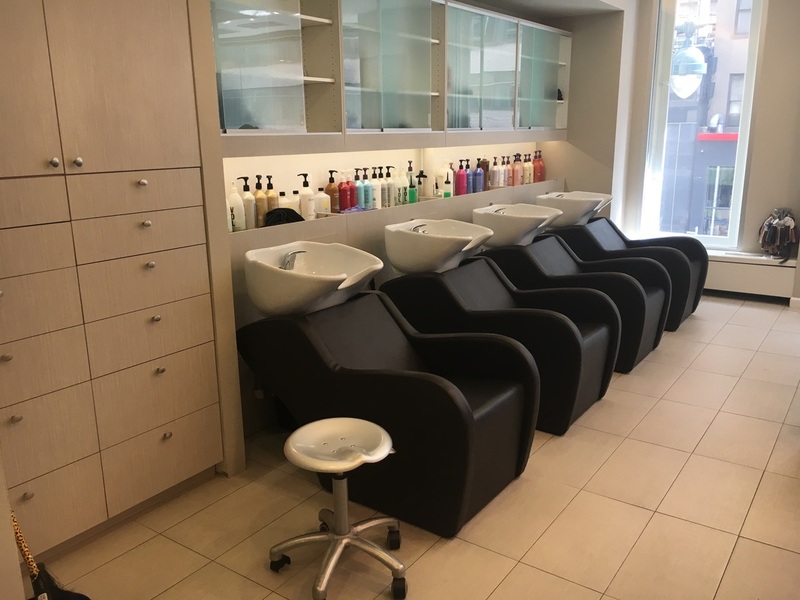 Angelo David Salon, located in the heart of Midtown Manhattan, is THE one-stop destination for quality beauty services. 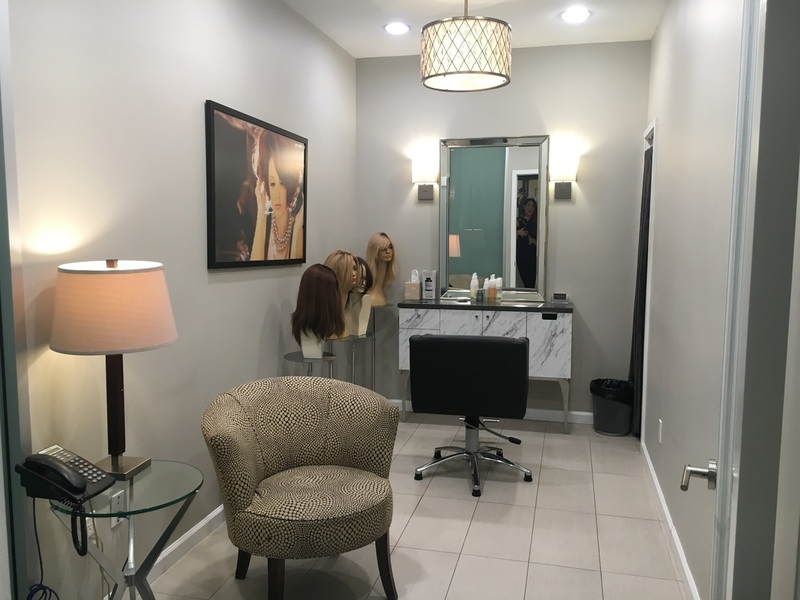 With a passionate staff, professional services and the use of top beauty products, Angelo David is the perfect place for a quick haircut to a full-on makeover. The salon offers hair, makeup and nail services. All hair stylists, makeup artists and manicurists are professionally trained and super friendly. The experience at Angelo David Salon is luxurious. All clients and customers are greeted and welcomed by the lovely receptionists, then led to the beautifully decorated waiting room. Before each appointment, customers are given a clean “Angelo David” robe to wear over their clothes. New customers are also welcome to complimentary consultations in the salon’s private consultation rooms. 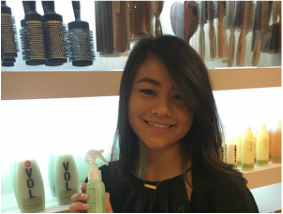 The team at Angelo David Salon is committed to making their customers feel beautiful. They are successful in creating strong relationships with their customers and helping customers attain their desired look. Angelo David is also known for their outstanding wig services. They create their own custom wigs using synthetic hair. In addition to the outstanding services, the Salon also sells Anglo David’s award-winning hair products. From couture hair styling to makeovers for special events, Angelo David Salon will certainly make you look and feel gorgeous! 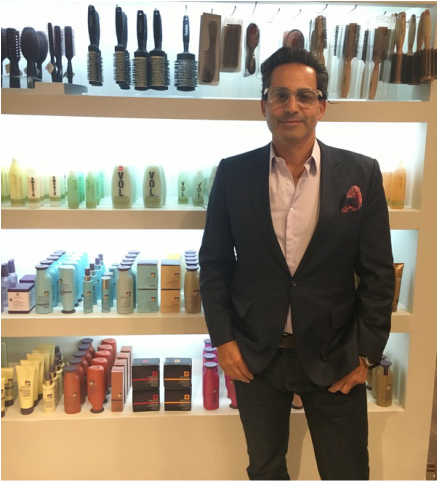 To learn more about Angelo David Salon or to book an appointment click here.